The USC Chan Division of Occupational Science and Occupational Therapy has earned international recognition for the quality of its programs, the caliber of its faculty and its theoretical innovation necessary for today’s practice. 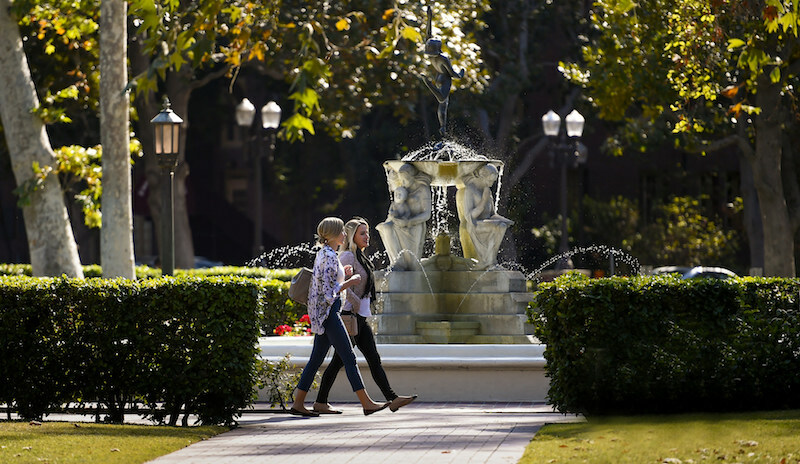 By choosing to come to USC, you join a legacy of achievement and a tradition of excellence. The University of Southern California. Photo by Gus Ruelas. As a student in any of USC’s occupational science or occupational therapy programs, you will receive hours of instruction from master practitioners in basic skills as well as in a specialty focus. You will polish those skills through fieldwork experiences and optional electives in community-based practices. You will discover how theory helps practitioners address real-world problems and how practice drives research.